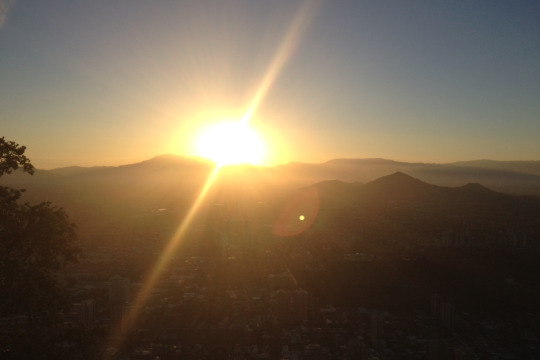 In my second entry I want to give you some more insights into my daily work within EY Chile. After almost two and a half months working in the Assurance department, I am still more than excited about it. I spent the first weeks of my internship analyzing the market of our client and preparing required data as preparatory work for the Limited Review. A Limited Review is a Service that provides some assurance to interested parties of Codelco (our client) as to the reliability of financial data. I am glad I started with this kind of work, because while doing the research I got a good overview of the branch our client is part of. The knowledge I gathered from my first task now gives me the advantage of a better understanding of my current work. Primarily, I am supporting the audit team by preparing the Limited Review for Q1 2015. As I mentioned in my first entry my team treats me like a wholesome member, which implies that they trust me with more responsibility than I expected. I am more than happy about this and I learn a lot about the process of a Limited Review. My biggest challenge is reading financial documents which were prepared in Spanish. But my colleagues always encourage me to keep on practicing and whenever I have a question, they don’t hesitate to help me. 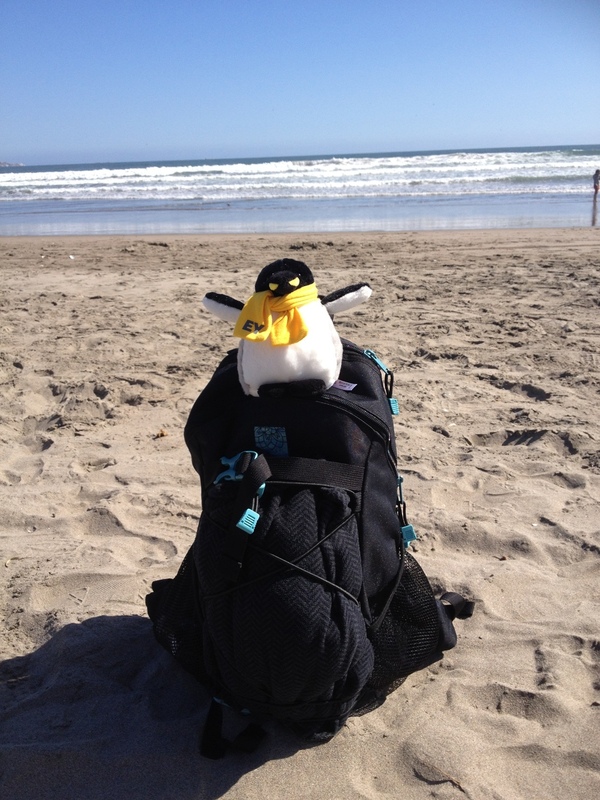 I also used the last two months to discover more of Chile and South America. My greatest journeys led me to Rio de Janeiro and the Easter Island. Both places are so different from each other, but unique in their own way. Rio de Janeiro impressed me with its amazing sights like the enormous Statue of Christ on top of the Corcovado, the Sugar Loaf Mountain and of course the famous beaches, Copacabana and Ipanema. 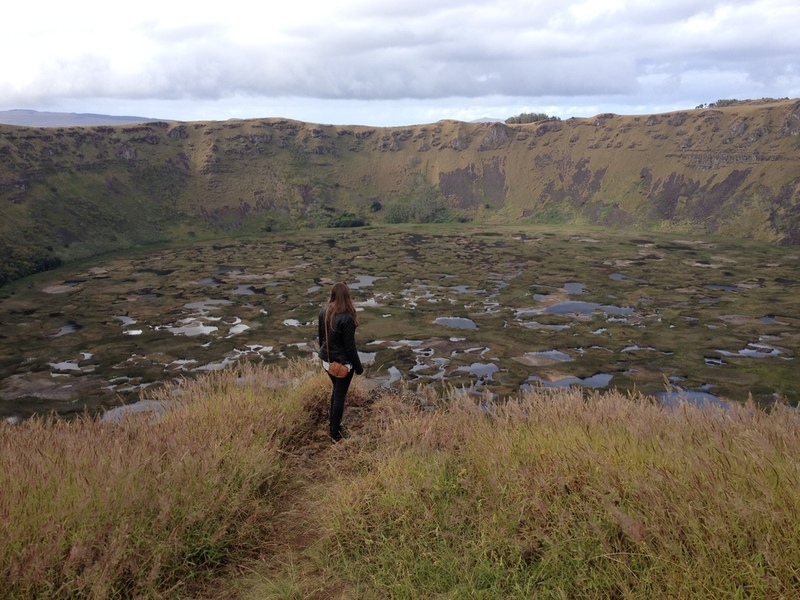 Rapa Nui (Easter Island), in contrast, fascinated me with the incredible beauty of its landscape. Especially the mysterious Moais and the extinct volcanoes are breathtaking. One month is already over since I have arrived in Santiago de Chile and I cannot believe how quickly time flies when you are working in a great team and having a good time. My first days in Santiago have been very easy going and relaxed. I moved into my apartment which is close to the office and with an amazing view to „Los Andes“. I also did some sightseeing to see some of the most important “spots” of Santiago. By this occasion I already discovered my “favorite place” in this great city. I know it is a bit early to say that, but if you have ever been to the “Cerro San Cristóbal” you know exactly what I am talking about! And even more with a spectacular sun-set that I was happy to watch. Another favorite place of mine is “Codelco”. That is the biggest copper producer in the world and this is where I am working and spent most of the time with my EY-team. Since day one I felt super integrated and like a real working member of this team. My tasks are very interesting and all my colleagues are helping me out whenever I get stuck or have a question. My weekends I have been spending so far with traveling. For example I have already been to Valparaíso. This is a lovely place to discover – next to the Pacific Ocean with beautiful and picturesque streets and small colorful houses, chilean handcrafted souvenirs and little cafes and restaurants all around. That’s all for today – will be continued soon! Meet Isabel, the Blind Applying champion of EY! Isabel can’t wait to start her internship in Assurance in Santiago, the capital of Chile. Were you expecting to get the internship at EY? Not at all! I was really surprised when I got the phone call and Ms. Heiden told me that I could possibly go to Chile. It was the best birthday present ever! What’s the best and worst thing about preparing your trip to Chile? The best thing is that I now have a very good reason to improve my Spanish and I started already with an intensive Spanish language course, which I had planned. And the worst …I cannot really think of anything “bad” – apart from maybe getting the suitcase packed with the “right” things in it. Any local speciality you’re looking forward to trying? There are a lot of things I want to do and try out during my internship. As far as I know Chile offers a big variety of sea food and exotic fruits, both of which I like very much. And I hope that on weekends there is some time for doing some sightseeing in Santiago and maybe a short day-trip to the Pacific ocean and the mountains nearby.